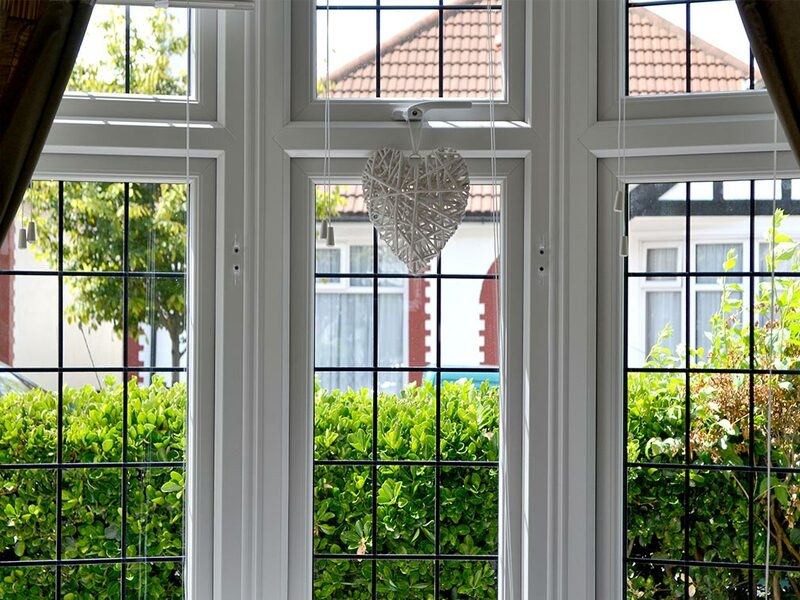 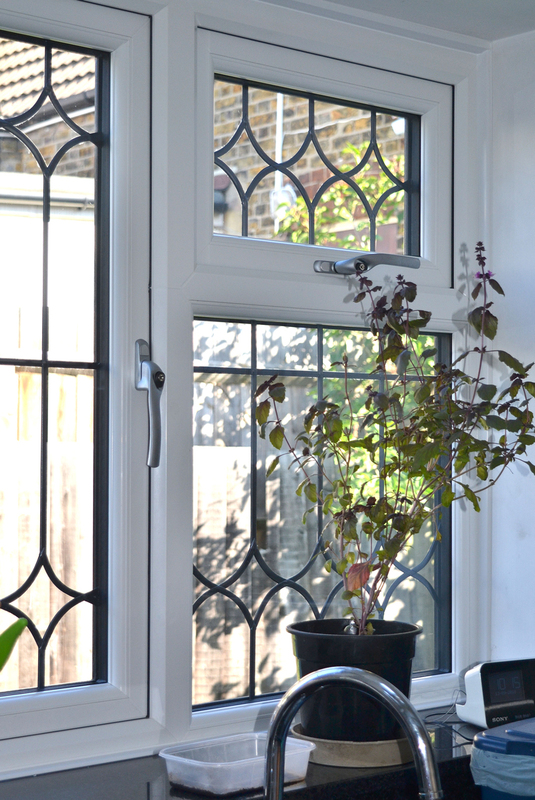 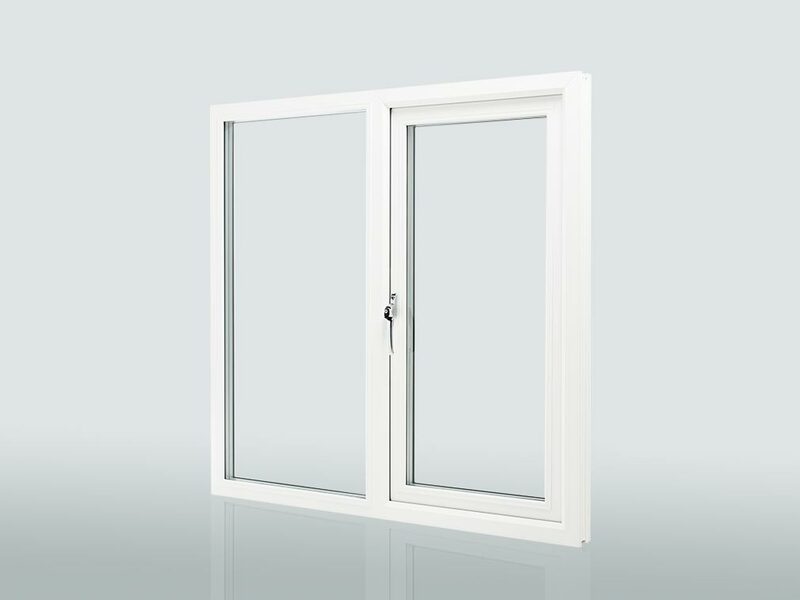 Our casement windows are internally glazed for maximum security. 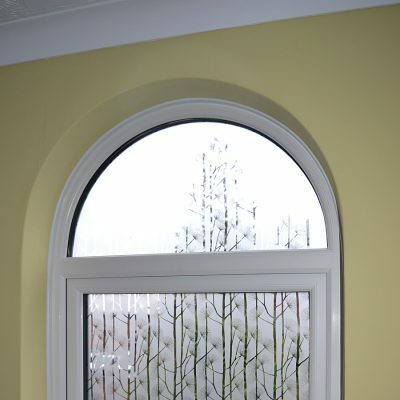 Upgrade to achieve Secured by Design accreditation for the best in glazing security. 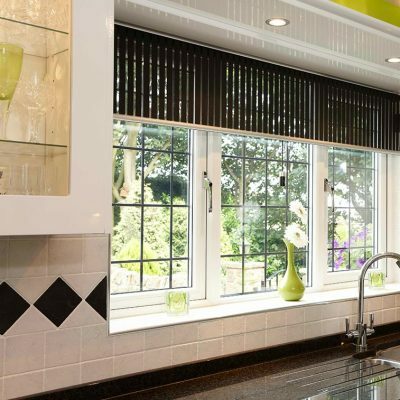 Choose from chamfered and sculptured profiles with decorative detail and your choice of hardware. 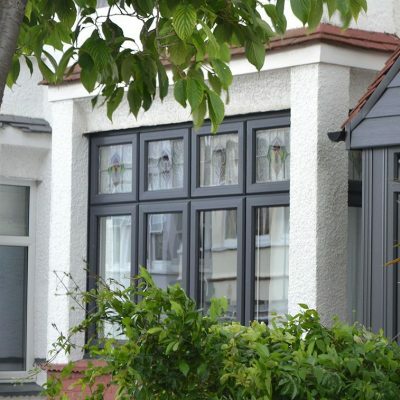 Finish your window frames with a selection of classic and contemporary colours. 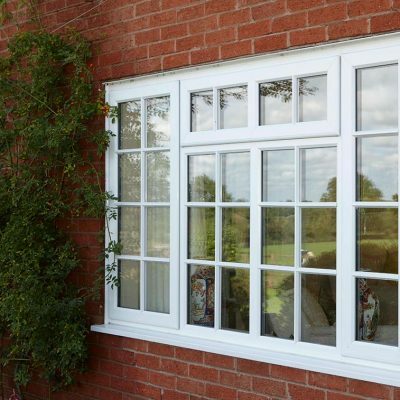 When you want bespoke casement windows, we can manufacture individual windows to your exact specifications. 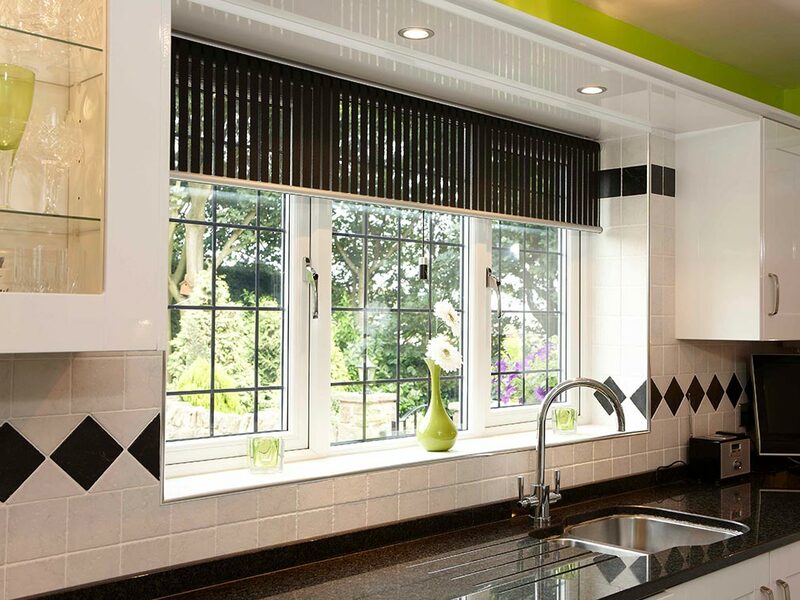 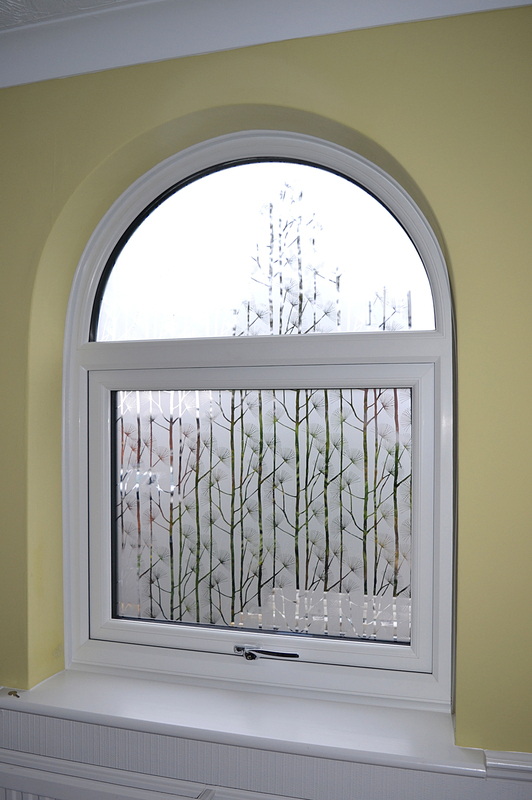 Unusual shapes and oversized windows can be fabricated by our uPVC specialists. 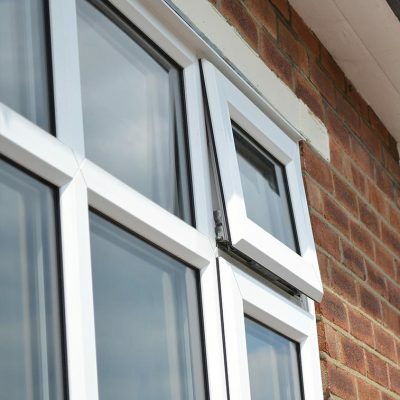 Available with a chamfered or sculptured profile design, the Rehau Total 70 system provides a 70mm frame depth to accommodate all types of installation. 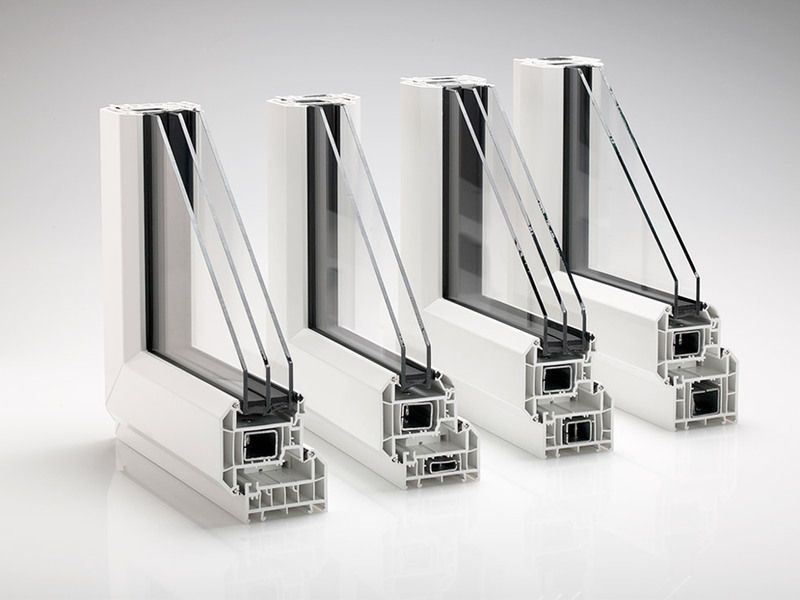 Choose from 3, 5, or 6 chambered profiles to maximise energy efficiency. 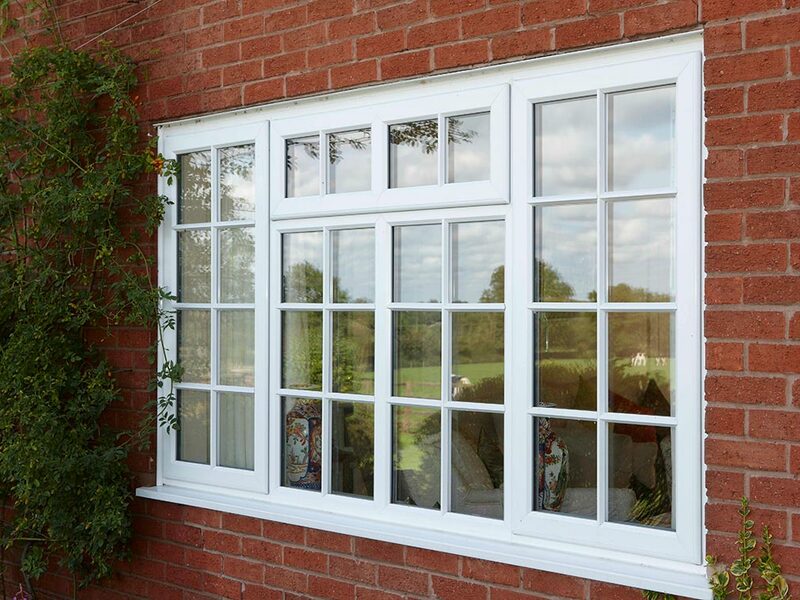 Rehau casement window systems are ideal for replacing traditional timber windows. 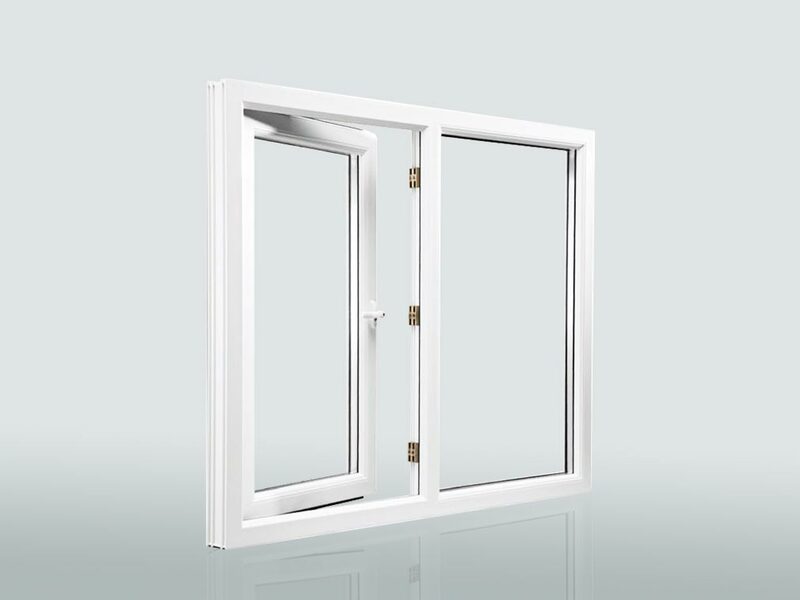 With sash horns, clip-on Georgian bars, and an authentic woodgrain finish, they will perfectly complement the buildings’ classic character. 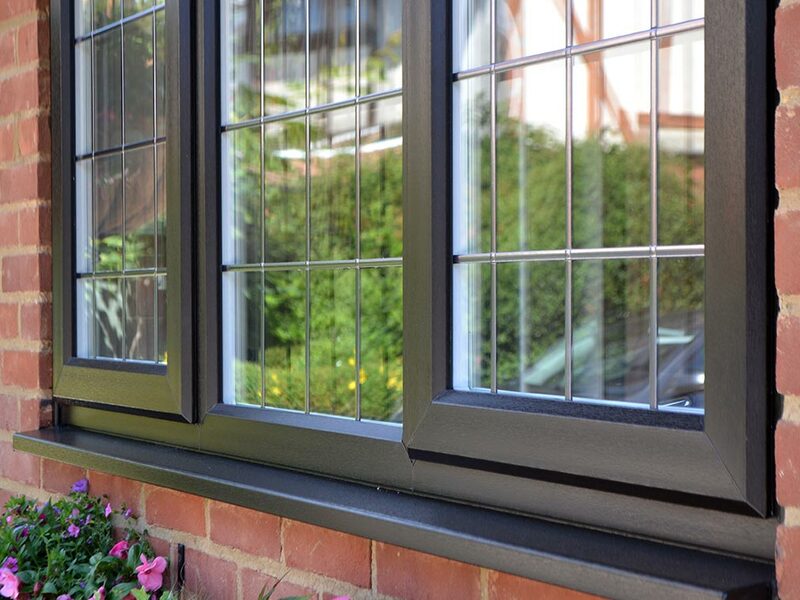 The Calibre system is a 45° chamfered multi-chambered profile. 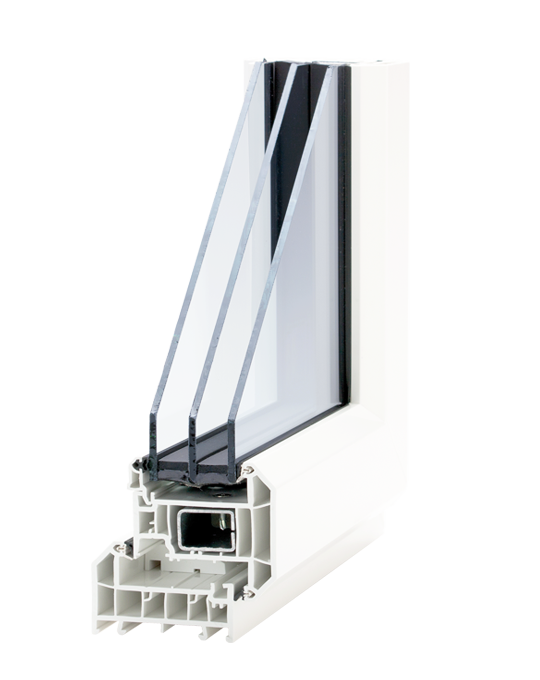 Available with a 55mm or 67mm outer frame, it is a cost-effective, high performing product and perfect for today’s competitive market. 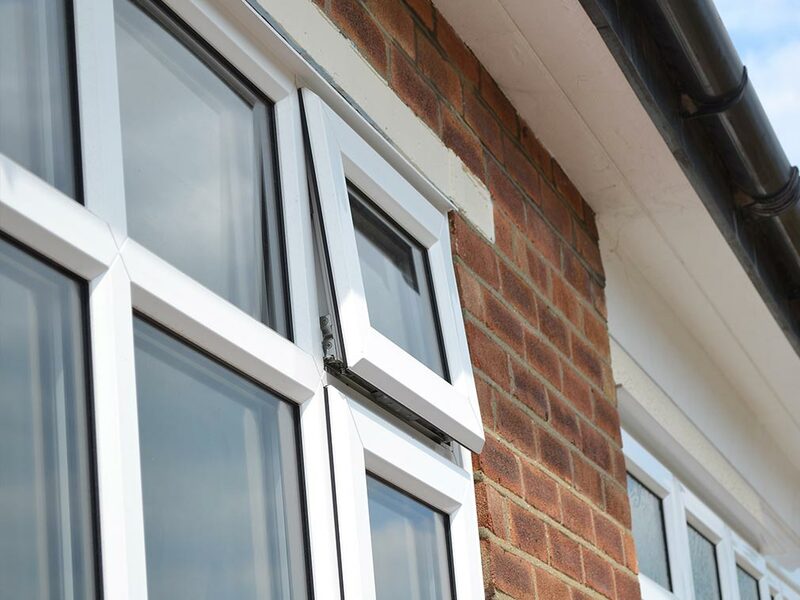 Whether your installations are mainly in new build properties or domestic refurbishments, the Calibre system is an excellent choice. 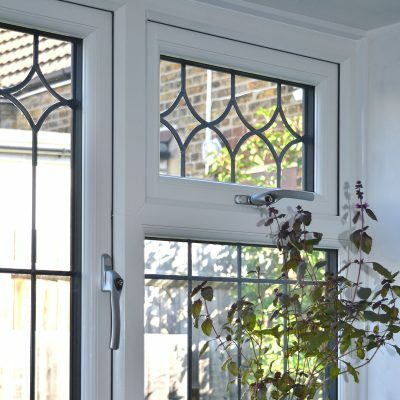 Offer your customers the best in window security and energy efficiency as well as an attractive low maintenance finish. 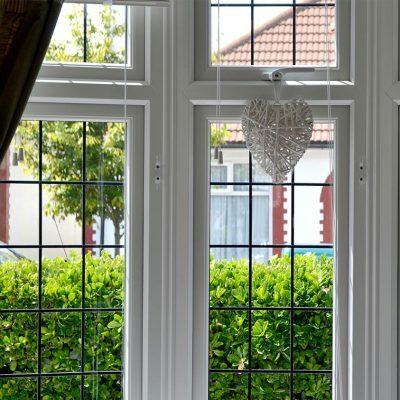 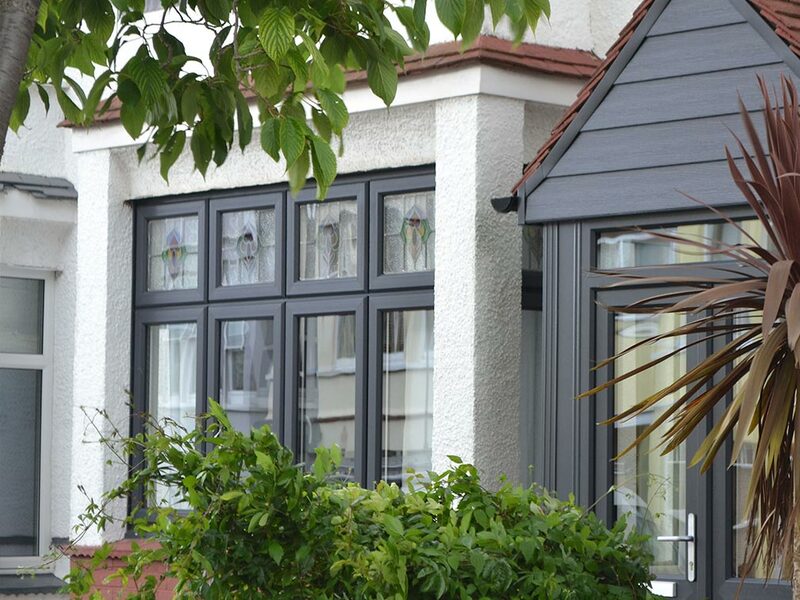 When you choose Climatec as your double glazing supplier, you get more than just high quality products. 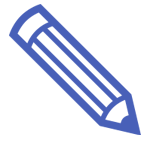 You access a wealth of industry expertise and product knowledge to help your company thrive. 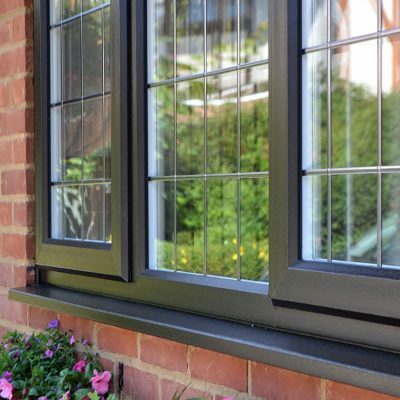 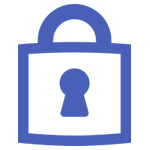 Click on the links below to get a free quote on the products you require or visit our information centre for more technical details.